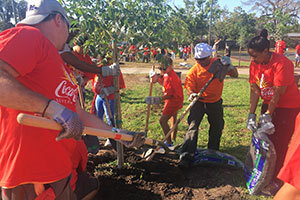 Some of the most recognized and respected corporations in the world are making a difference for the planet — and building goodwill with their customers and stakeholders — by partnering with American Forests to plant trees in urban and rural areas, expand wildlife habitat, restore forest ecosystems and address climate change. Being a good corporate citizen is good for business. American Forests makes it easy. The corporations that partner with American Forests range from the financial industry to energy to retail. Our corporate partners are multi-million-dollar companies, small, family-run businesses, and everything in between. Trees are something everyone can support. What better way to encourage your internal and/or external stakeholders to take a desired action than by offering to support forest restoration? Whether you would like customers to buy a certain product, your social media audience to get more involved on various platforms, or shareholders to engage with your brand, trees are an effective tool to boost participation numbers and foster goodwill for your organization’s environmental efforts. It’s easy to understand and communicate: $1 = 1 tree. 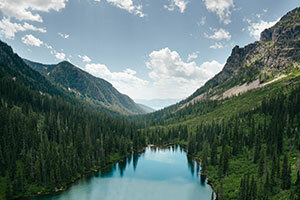 Thanks to many incredible partnerships, we are able to offer corporate partners the opportunity to plant a tree for every dollar they donate in large forest landscapes across the U.S. like the Northern Rockies and Cascades, Lower Rio Grande Valley in Texas, fire-damaged areas in California and stripped mineland in West Virginia. Your partnership can make a major impact in restoring these beautiful but threatened ecosystems, and we will help you communicate the incredible work your partnership makes possible to your customers and employees. Did you know a recent America’s Charities poll found 82% of survey respondents believe employees want the opportunity to volunteer with peers in a corporate-supported event? 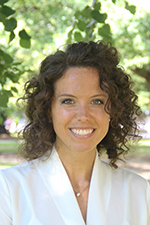 In addition to this, Project ROI’s research discovered a well-designed corporate social responsibility program can increase employee engagement up to 7.5 percent, increase employee productivity by 13 percent, reduce employee turnover by 50 percent, and increase revenue by as much as 20 percent. Contact us today to learn more about the many employee engagement opportunities available through a partnership with American Forests! 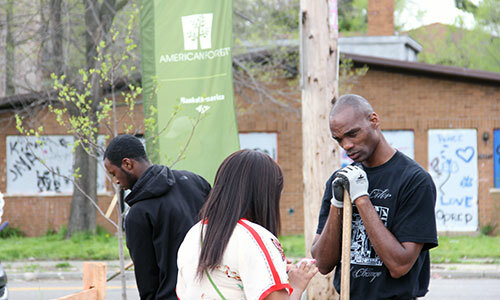 Engage employees in a hands-on effort to help restore urban forests and wildlands through an employee tree planting! 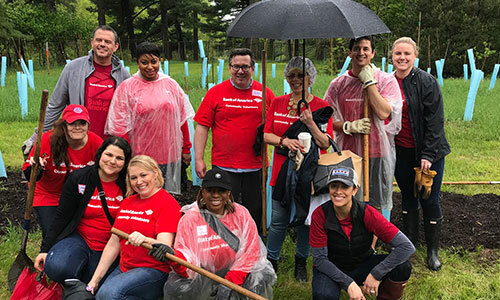 Working with American Forests and our local on-the-ground partners, employee tree plantings involve an active day of planting trees and a chance to experience firsthand the impact of our partnership. Employee tree plantings can be held in many of the cities we currently work in, or get in touch if you have interest in bringing an employee tree planting to a city near your office or headquarters. These tree plantings also serve as wonderful team bonding opportunities! 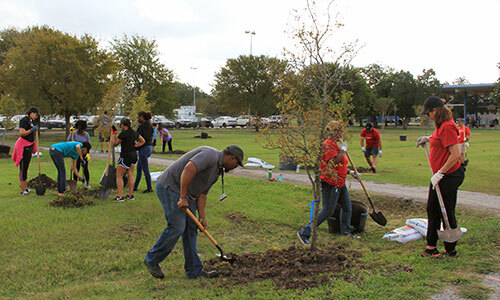 With 80 percent of people now living in an urban area (U.S. Census Bureau), our Community ReLeaf tree canopy work in city settings is critical. American Forests is working in 20+ major metropolitan areas across the U.S. Your support could provide a park to play in for children in a low-income community or a job-creating tree nursery on a vacant lot. 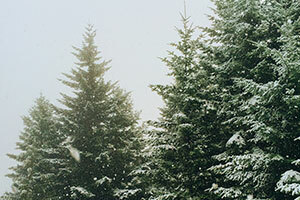 What better time to maximize your company’s goodwill in the eyes of your customers than during the holidays? Help your customers feel even better about their purchases by letting them know that for every certain product they purchase, a tree will be planted in a critical ecosystem. 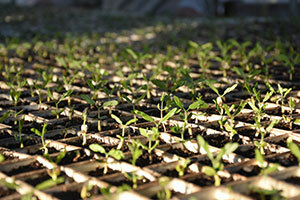 Even easier, allow them to add a dollar to plant one tree at check out in-store or online. Cause-related marketing helps enhance a company’s brand and promote sales – and Earth Month in April, or Earth Day on April 22, offer powerful messaging opportunities. 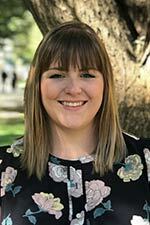 Partners can run a special campaign on top of what they are already doing to plant trees, or center their whole environmental partnership around a time in which trees are top of mind for both customers and employees! Not sure where to get started with your Corporate Social Responsibility initiative or looking to bring it to the next level of impact? Consider calculating and then offsetting your carbon emissions from corporate travel, meetings and events, or your paper usage from daily business practices by planting trees. 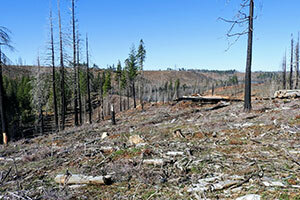 Forest restoration can also offset water usage for certain industries. This is an affordable way to show your commitment to environmental sustainability! Join dozens of other companies in partnering with us to ensure forests exist for future generations. 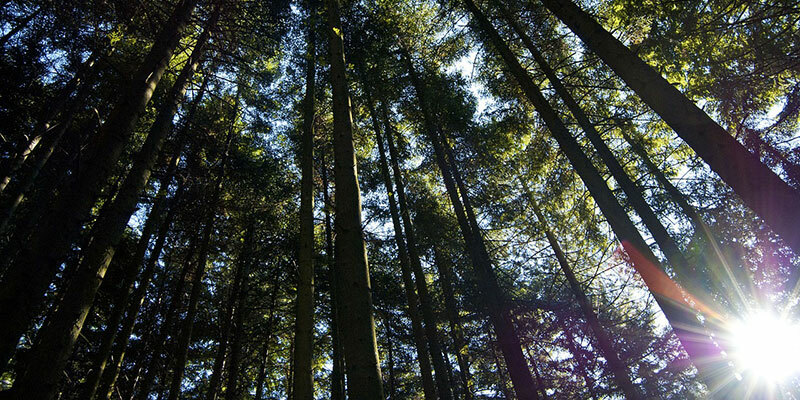 “Go Paperless” programs offer tree planting as an incentive for customers to switch from paper to electronic communications, and save companies millions of dollars in operating costs. 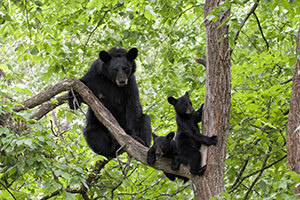 American Forests has partnered with a host of leading brands on these programs including DISH Network, Nationwide Insurance and Verizon Wireless. 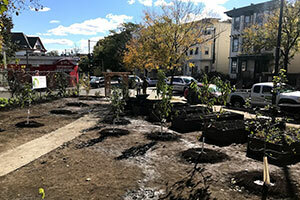 American Forests and Bank of America have been working together to restore tree canopies in cities across the US since 2013. Check out this partnership video to learn more about the outdoor education center they made possible on a vacant lot in a low-income Detroit community. Learn how other partners are achieving success with innovative campaigns and goals that make a difference. See how partnering with American Forests can help you achieve the universal Sustainable Development Goals (SDGs). View a map of our priority landscapes and cities in our American ReLeaf and Community ReLeaf programs. 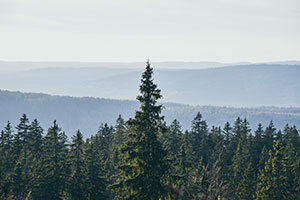 Discover the possibilities of partnering with American Forests to create a unique relationship that is significantly impacting our planet. Download our shareable brochure! Explore what we accomplished in the last year with our Year in Review.